Made-to-order Grey 2 Door Console from Jepara Living Furniture. 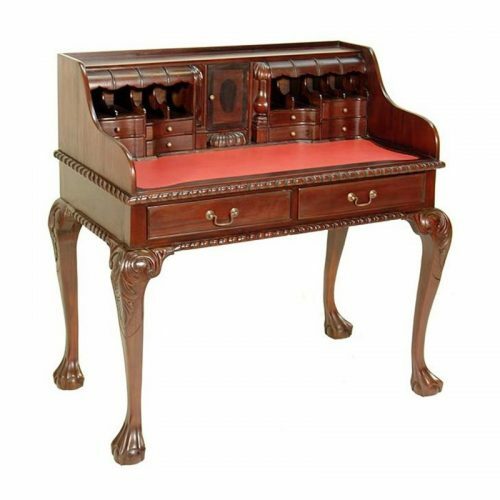 We offers Indonesia Furniture at wholesale price Our Mahogany Furniture is hand crafted by skilled craftsmen in Jepara. This Grey 2 Door Console is hand crafted by skilled craftsmen in Jepara and finished with Nitro-Cellulose Polishing Lacquer (NC).